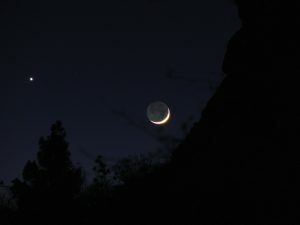 As the Evening Star, Venus meets with the waxing Crescent Moon each month for the next 8 months. With each meeting of Venus and the Crescent Moon in the western sky a significant activation of a specific archetypal essence of our Soul occurs. Each meeting activates a new and unique awakening within us each. 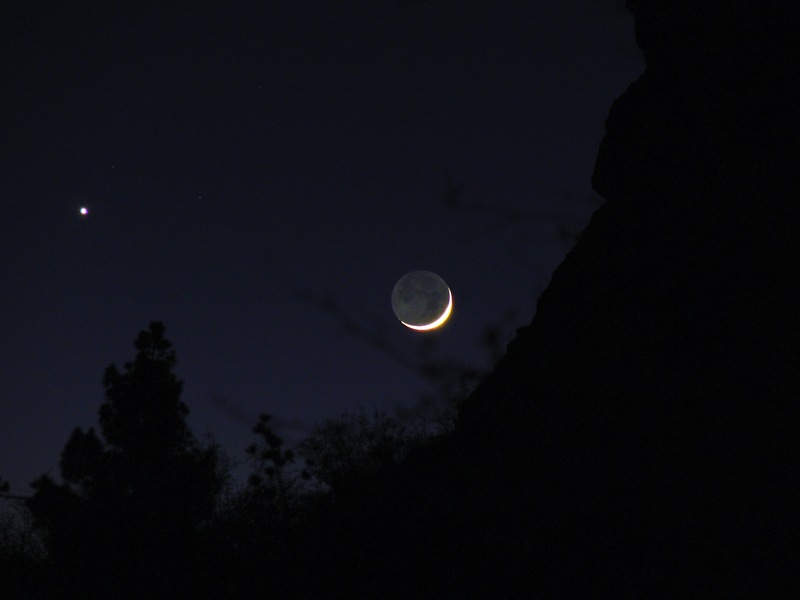 Registrations are being accepted for participation in the Celestial Empowerments for all the Venus/Moon conjunctions of this cycle of December 22, 2014 – July 18, 2015. Even if you register after some of these alignments have passed, I will still be able to call forth the unique activations of your Soul at any time during the presence of Venus as the Evening Star. All Activations/Empowerments are done remotely. You need not be present to receive this work on your behalf. At the time of each Venus/Moon conjunction I will send you the story line that is being activated. Included will be an additional storyline specific to you, relevant to your Venus position in your natal astrological chart. Suggestions as to how you can best participate in the alignment/activation/empowerment. If all 8 Empowerments are paid up front. However… I am not accepting registrations for a pick-as-you-choose participation. Participation in all 8 Activations is required!